Our legacy sign API will be shut down in the end of the year (2018), please migrate to our new API as soon as possible. This guide is under development and is lacking information, please contact support if you need assistance. 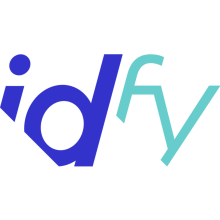 If you dont have access to your oauth credentials please retrieve them from the Idfy dashboard or contact support@idfy.io. What happened to all the different endpoints to create a document?